This is a tricky situation as you can't see the page source to look for the tags such as embed etc. All you see is the entire page loads as Flash content and plugins like InspectElement will not work. I came across the similar scenario. So, this is how we can sort out this issue. 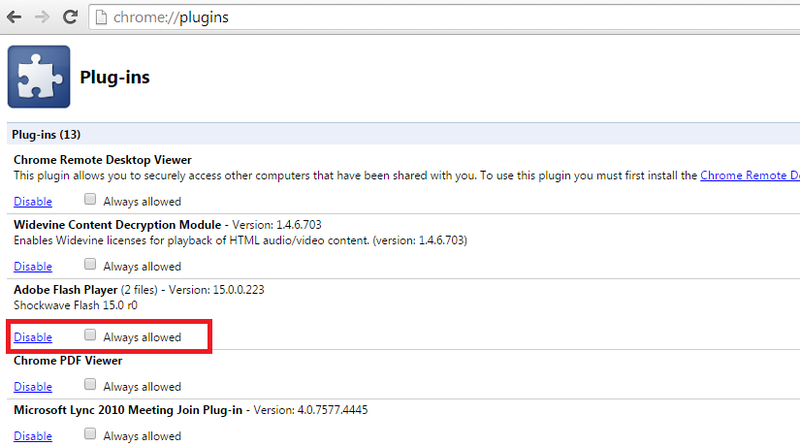 Every browser has flash plugins to display flash contents in the browser itself. So, if we disable the plugin the browser won't be able to display it within and will attempt to download it on harddisk, which can be used for security analysis.